And they brought young children to him, that he should touch them: and his disciples rebuked those that brought them. But when Jesus saw it, he was much displeased, and said unto them, "Suffer the little children to come unto me, and forbid them not: for of such is the kingdom of God.Verily I say unto you, Whosoever shall not receive the kingdom of God as a little child, he shall not enter therein.And he took them up in his arms, put his hands upon them, and blessed them." To raise up a generation whose heart is a heart of worship. who will be leaders in their communities, their schools, their churches, their homes, and IN THEIR WORLD and not followers; standing up for truth and righteousness while shunning all appearance of evil. Declaring in all truth that "we can do all things through Christ who strengthens us." 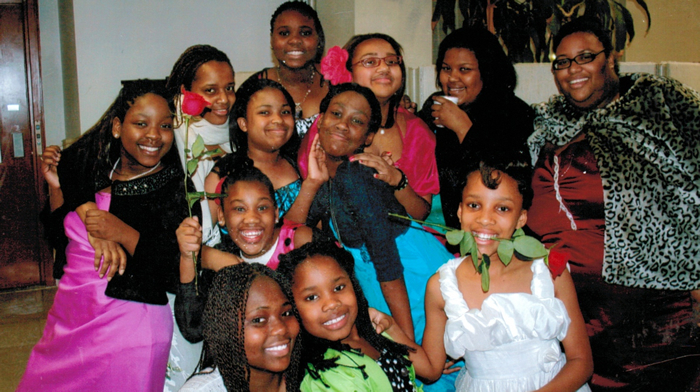 Our Youth Ministry seeks to provides a safe place where youths can freely express personal struggles, questions about God, the Church and themselves. 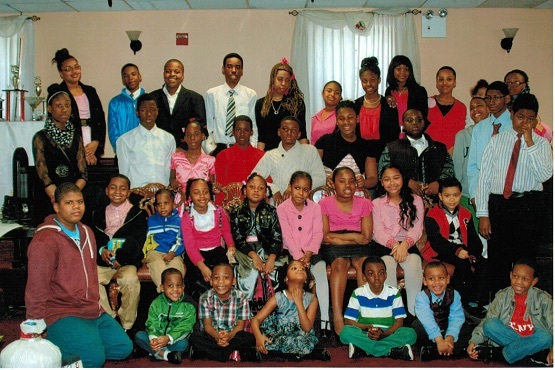 We seek to empower our youths through basic life skills of cooking, baking, sewing and spiritually through Bible Study, Drama, Missions, Impact Youth Choir, True Praise Vocal Ministry and Gifted Dance Ministry. Cultivate, through competition, a proper attitude toward winning and losing. Teach students to reflect the spirit of Christ in attitude and action. Provide, through travel and competition, opportunities to expand Christian fellowship among other students. Minister to others in need. Please check out our events page on the right. 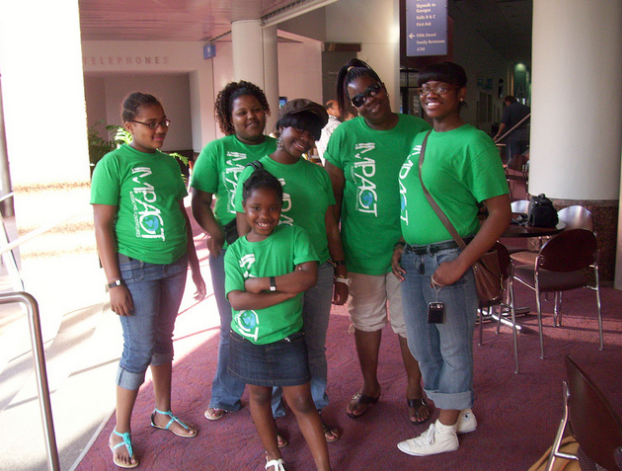 What a wonder to see our youth on mission at our National Teen Talent Expo in Cincinnati, Ohio in June, 2010. They are still raving about it, and looking forward to impact more cities. Click image above to see pictures of this trip. Our Youth put on their first ever Fashion/ Concert. Please click on image to see pictures of this event.